Kirsty and I are Diabetes Nurse Specialists for Capital Coast District Health Board. We’ve both worked with people with diabetes for around 20 years now. When we first started working in this area, Type 2 diabetes was often referred to as “age-onset” diabetes, because it generally only affected older people. In the last few years, we have seen increasing numbers of adolescents, and children as young as 6 years old at our paediatric diabetes clinic. This is heart-breaking because Type 2 diabetes is a life-long condition with serious consequences, but in most cases it is PREVENTABLE. Our colleague Dr Moira Smith shared our concerns. Moira is a Dentist and Public Health Researcher at the University of Otago in Wellington, and has seen first-hand the impact that poor nutrition has on oral health. The statistic are shocking ... 605 children under the age of 11 were admitted to Capital and Coast District Health Board hospitals last year, for treatment for dental caries - often requiring multiple extractions under general anaesthesia. Healthy habits such as good nutrition and exercise can reduce the incidence of type 2 diabetes and other preventable health problems that are affecting our communities. Kirsty, Moira and I wanted to be able to do more than be the ambulance at the bottom of the cliff, and so Healthy Futures Charitable Trust was born. 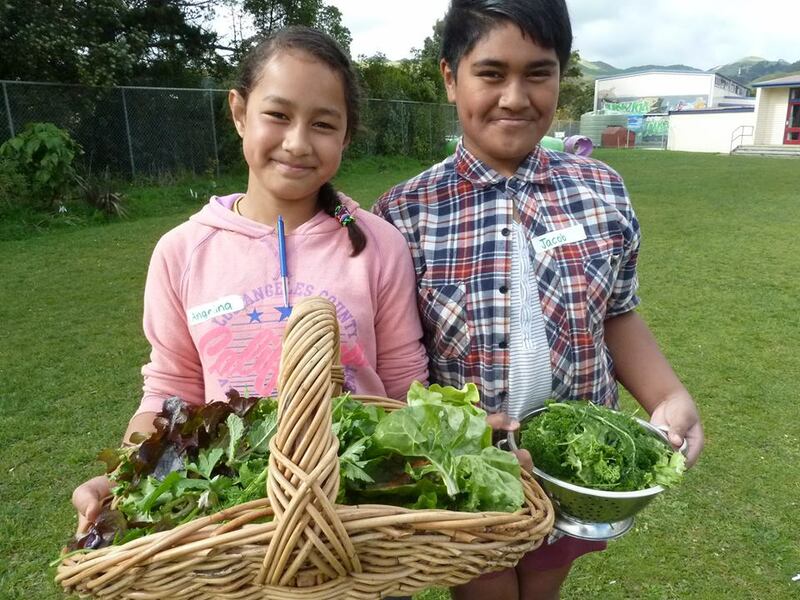 Healthy Futures focuses on children and, by extension, families and whanau by supporting health promotion activities in our region, and working together with schools, councils and government to provide solutions and make healthy choices easier. Our Garden to Table Schools Programme is now supporting 8 Garden to Table schools across the region. Our Wai Water initiative is reducing sugary beverage consumption, with the Healthy Futures Water Kit widely used in schools and at community events.  We’re so grateful for the dedication and commitment of the amazing team of volunteers we work with, the generous donations from our funders and the fantastic support we’ve received from the community. All of which has enabled these initiatives and allows us to keep working to reduce the incidence of preventable disease in children in our region.